Tis the Season: What are your dance, music, and song resolutions? 'Tis the Season: What are your dance, music, and song resolutions? As we approach the start of a new year, it’s natural to take stock of everything in our lives and determine what changes we can make to improve ourselves and/or our world. For some folks, those annual promises are about spending more time at the gym, losing weight, or eating a healthier diet. Others resolve to take a class, volunteer, or spend more time with friends or family. Chances are you’ve made some of these same resolutions yourself over the years (and perhaps even kept them!). At CDSS, we believe the world needs more JOY. In fact, much of our day-to-day work centers around helping our members, Affiliate communities, and friends spread the joy of traditional music, dance, and song. And in 2018, we pledge to find more ways — whether through big picture initiatives or smaller, more personal interactions — to enhance our own lives and the lives of others. What are your New Year’s resolutions related to traditional dance, music, and song? Whether you are a caller, a musician, a dancer, a singer, an organizer, or an educator, how will you spread the joy in the new year? Will you go to a new dance event? Learn or write a new tune? Join a community chorus? Help a new dancer (or camper) get acclimated? Lead a group song for the first time? Teach a previously unfamiliar dance? Learn to be a caller? Serve on an event organizing committee? Let us know. 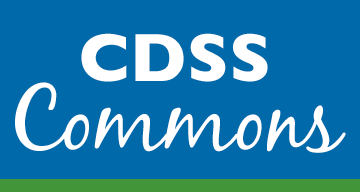 Email news@cdss.org and we’ll include a wrap-up of member resolutions in our January E-News Update! Happy holidays, and a joyous New Year to all! The Country Dance and Song Society is pleased to announce that Bill Alkire of Wooster, Ohio is the 2018 recipient of the CDSS Lifetime Contribution Award. Bill has positively impacted the world of American traditional dance for over 70 years as a dance leader, organizer, choreographer, and mentor. On Sunday, February 25, 2018 there will be a celebration in honor of Bill’s award. 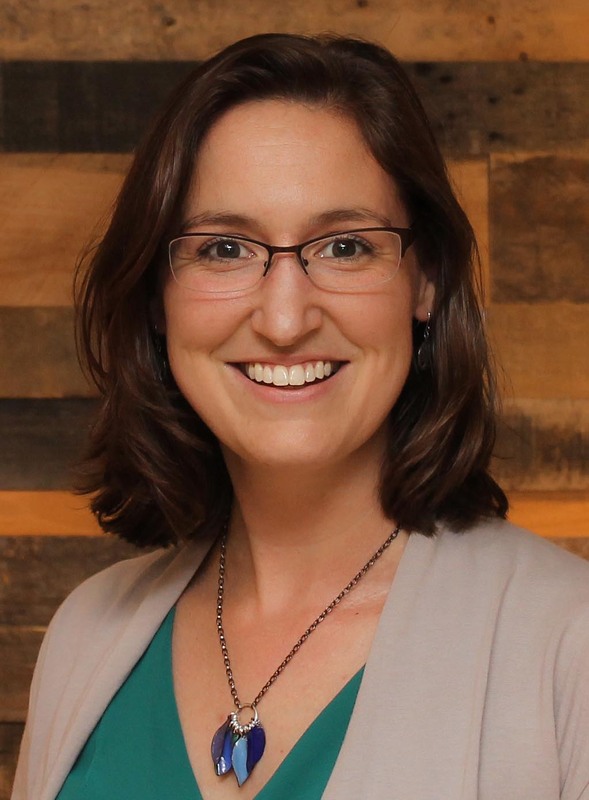 This open-to-the-public occasion will be held in Wooster at the Unitarian Universalist Fellowship of Wayne County. The award presentation will begin at 2:00 pm followed by a dance until 5 pm with invited callers leading contras, squares, mixers, and English country dancing for all. You can learn more about this event at www.woosterdance.com/lifetime-award and RSVP by contacting Susan English at senglish@umich.edu. Read about Bill’s remarkable contributions to traditional dance throughout his life. We’ve got some terrific books, CDs, notecards, and accessories - both new arrivals and old favorites - in the CDSS store for your holiday gifting. Order by December 18th to ensure arrival by Christmas. And don’t forget, CDSS members get a 10% discount! See our holiday e-blast for more details. Our world needs more of this! More twirling and turning! More rousing choruses! More hands working to make music! CDSS is dedicated to providing the resources, support, and connections that nurture local dance communities all across North America. Whether through insurance coverage, training for dance organizers, historic and academic resources in our e-library, grant funding to help new ideas take shape, or immersion experiences at camp, CDSS is here to keep the traditions you love going strong. And your membership and financial support are what make it all possible. 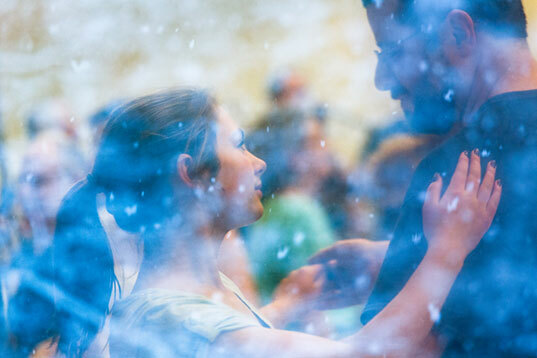 So if you've experienced the joy of connecting through traditional dance, music and song, and if you believe - as we believe - in the compounding goodness they create in the world, then make a gift to our annual appeal. We can't do it without you. We’re continually looking for ways to make the CDSS News a must-read resource for the traditional dance, music, and song community and we’d like your help. In the coming issues, what topics would you like to see included? Do you have ideas for ongoing columns? Dances, tunes, songs, or poetry you’d like to submit? Is there a story you’ve been wanting to read, or itching to write yourself? Get in touch with us. Send an email to the editor at news@cdss.org. 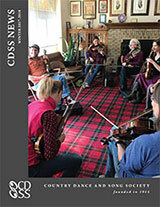 The Winter News is online and its a resource-full issue, with articles about the CDSS grants program (Outreach Far and Wide: News from CDSS Grant Recipients in Calgary, Alberta and Missoula, Montana), a Report from the Governing Board, and a Letter from Executive Director Katy German; two contra dances by Melanie Axel-Lute; a new English country Dance by Colin Hume; and a poem. There are also columns by Lorraine Lee Hammond (CDSS Sings), Graham Christian (Tell Me More), and Anna Rain (Yoga for Dancers). Read and enjoy! Join CDSS. Join us on Facebook. Share with a Friend. Happy winter, everyone!